»Activities»Our Malls’ Record Has Been Broken! January isn’t even done yet and we’ve already broken our malls’ record at the CITYMALL! That’s almost 350 lives spared! 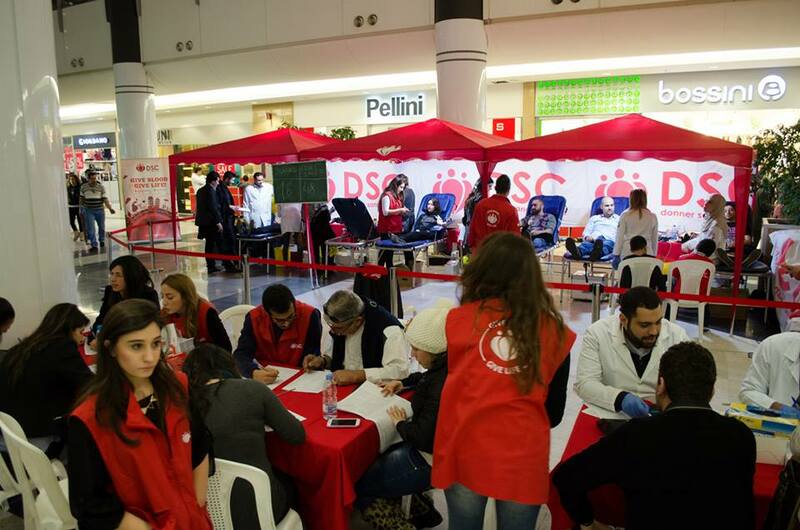 ← Gandour Becomes The Latest Company To Donate With DSC!